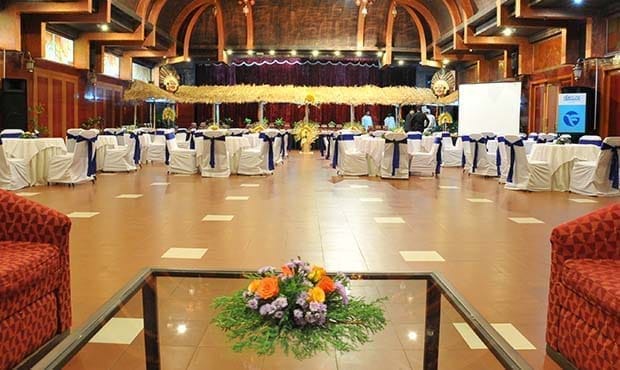 This hotel in Manipal offers state-of-the-art conferencing and banqueting facilities for up to 900 guests. Fortune Inn Valley View is an ideal venue in Manipal for hosting both outdoor as well as indoor events, with the option of choosing from either the hotel’s beautifully laid out lawns or the air-conditioned halls, backed by professional support and modern amenities like audio-visual equipment and multimedia. The hotel also boasts a fully equipped business centre and a well-appointed board room that can accommodate up to 16 guests.